PlantEye is a worldwide unique sensor specifically designed to assess crops non-invasively. 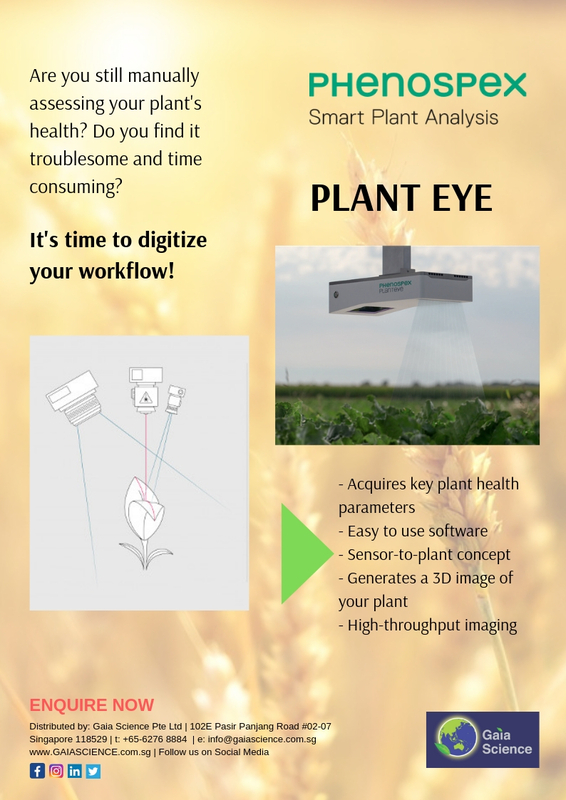 PlantEye captures plants in 3D and spatially links it to multispectral information in highest resolution. It computes a wide range of morphological and physiological plant parameters in real time.